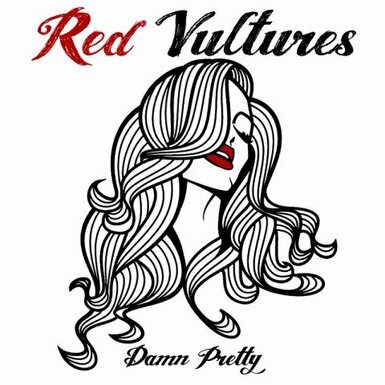 During our stay at Paaspop we had the pleasure of talking to the Dutch rock formation Red Vultures. Two members of the band, Tony (Guitars/Vocals) and Patrick (Bass), also came to the festival to see the Rival Sons and The Black Marbe Selection (re: featuring Patricks son). Enjoying the warmth of ‘t Kiske and a cold beer we talked about being in a band, recording their debut full length Damn Pretty and music in general.